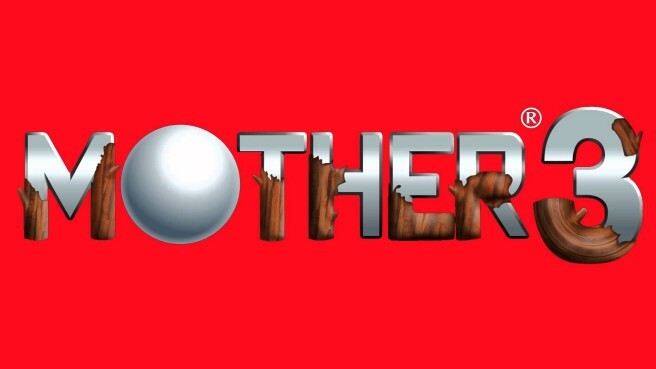 For many years, one of the Nintendo rumors that continued to surface time and time again was a possible localization of Mother 3. After EarthBound Beginnings was added to the Wii U Virtual Console back in 2015, things looked even more hopeful. Speculation has since started to die down though, and we haven’t really heard much about the game’s status. Game Informer senior editor Imran Khan claims to have some information about what happened. Khan says, “It was full steam ahead for a while but upon re-evaluation there were aspects of the game that weren’t going to go without controversy”. Khan didn’t say what those elements were specifically, but it sounds like Nintendo wasn’t interested in changing the title or censoring it in any way for the western market. That means the idea of localization was abandoned, and Mother 3 remains a game that has only been released in Japan.